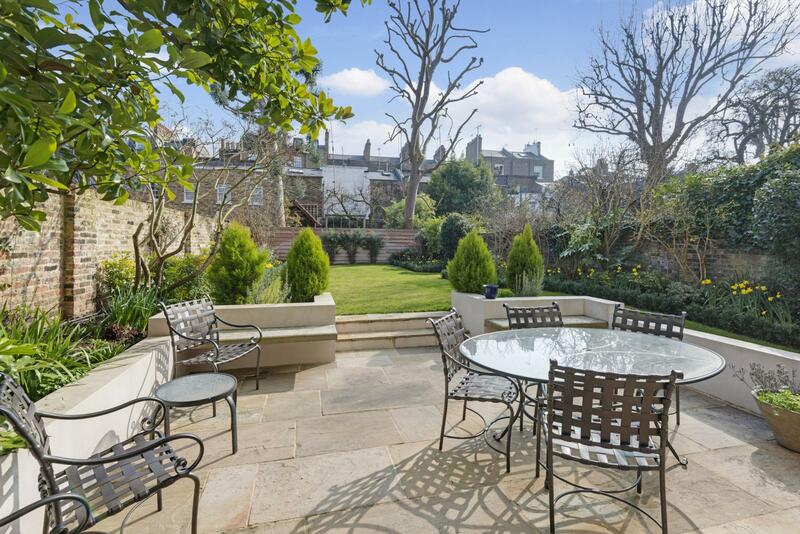 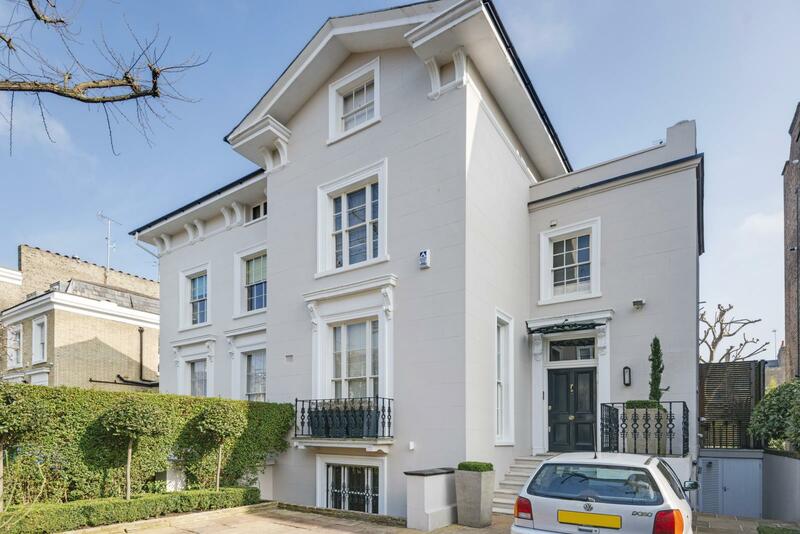 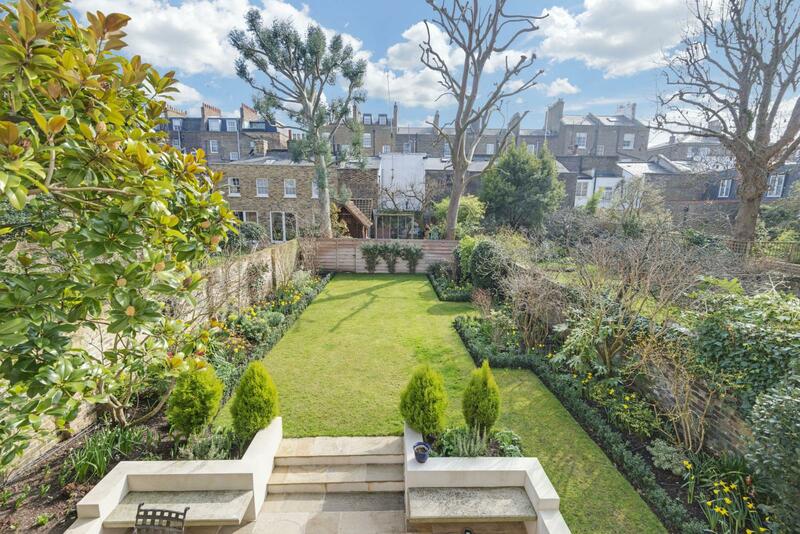 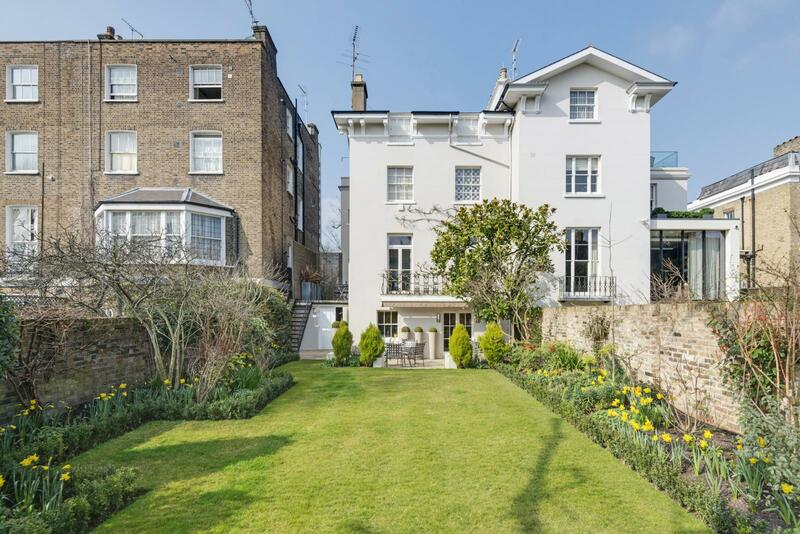 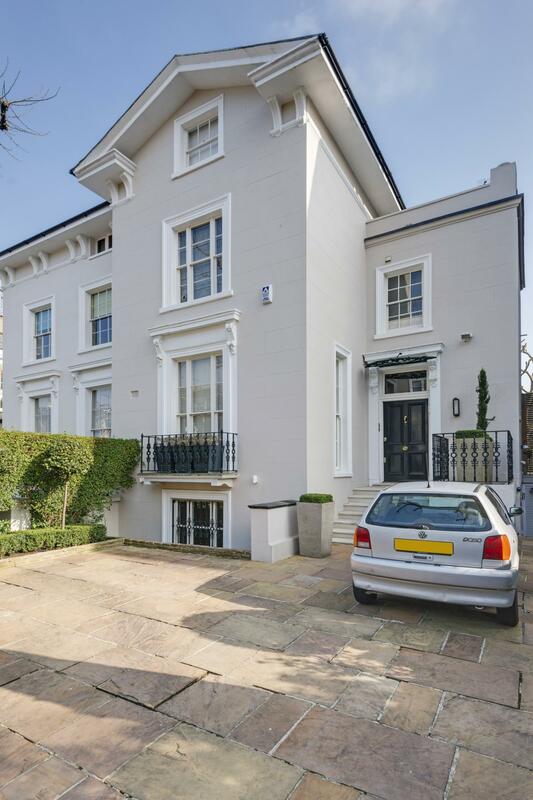 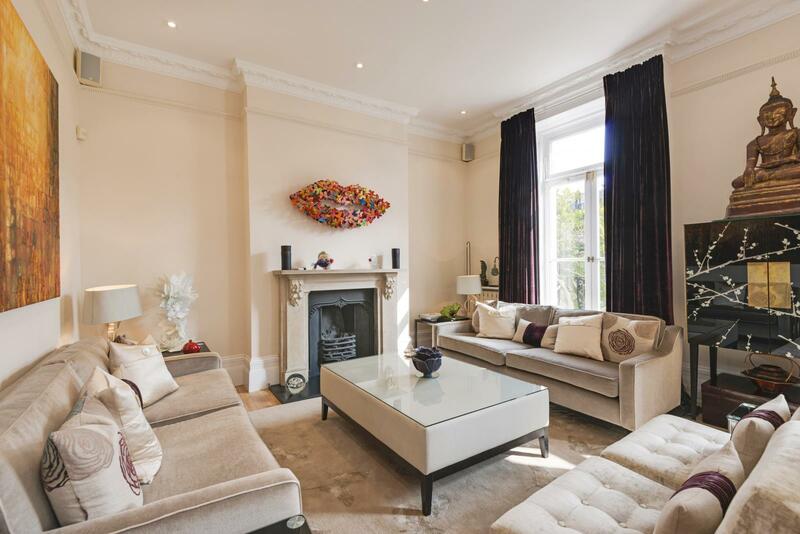 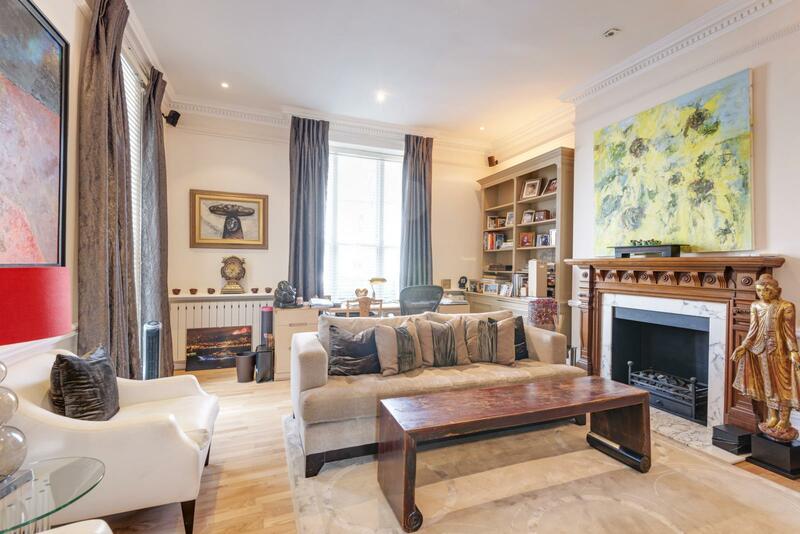 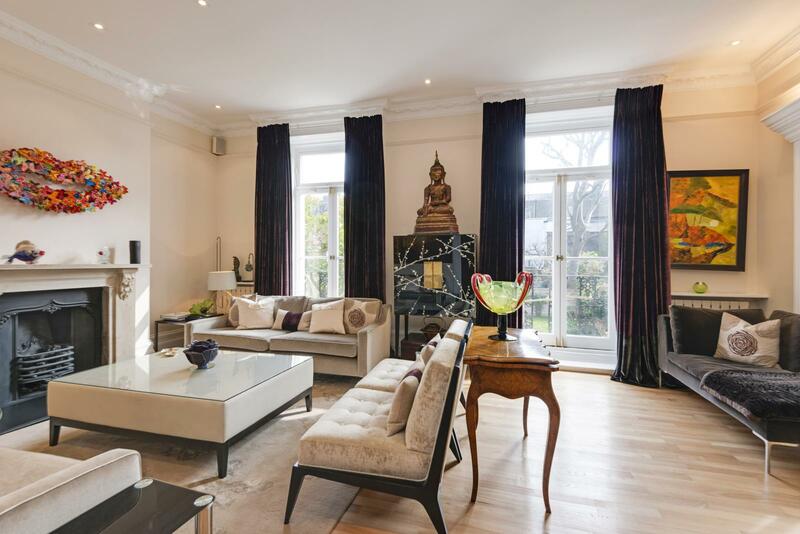 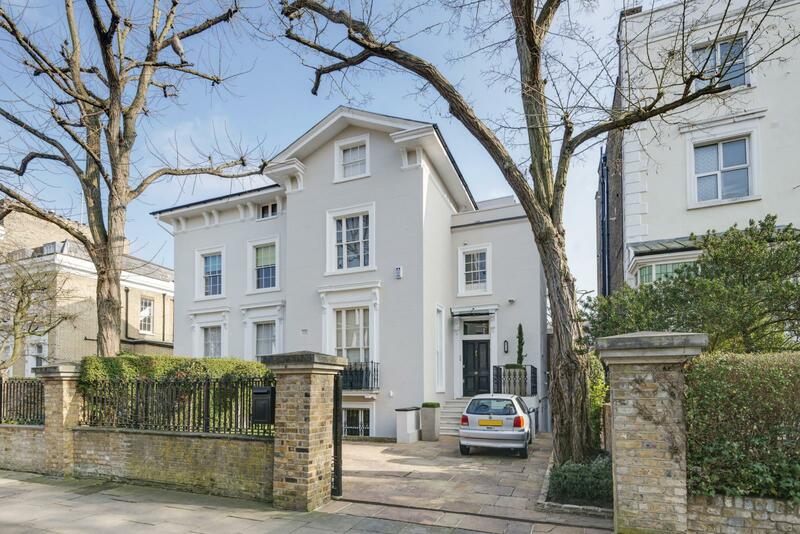 An important stucco fronted period house in the heart of St John’s Wood extending to over 3,500 sq ft. 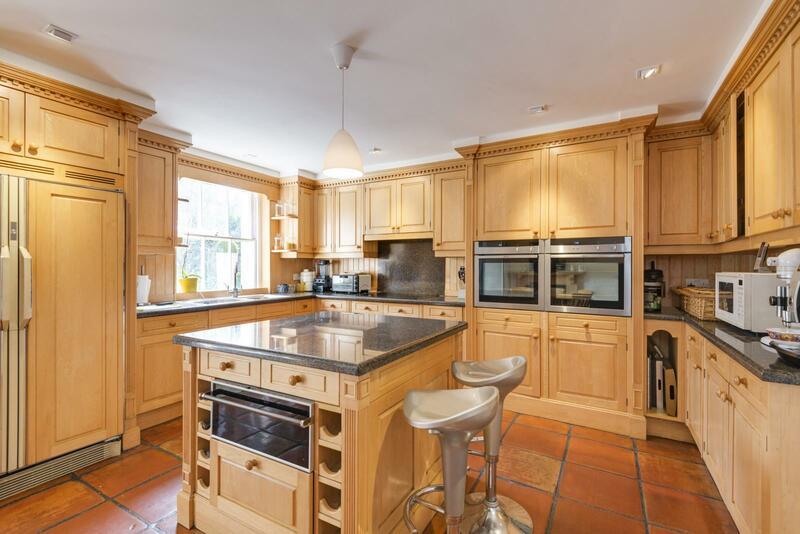 The property offers a wealth of character and space and is available to let in superb order. 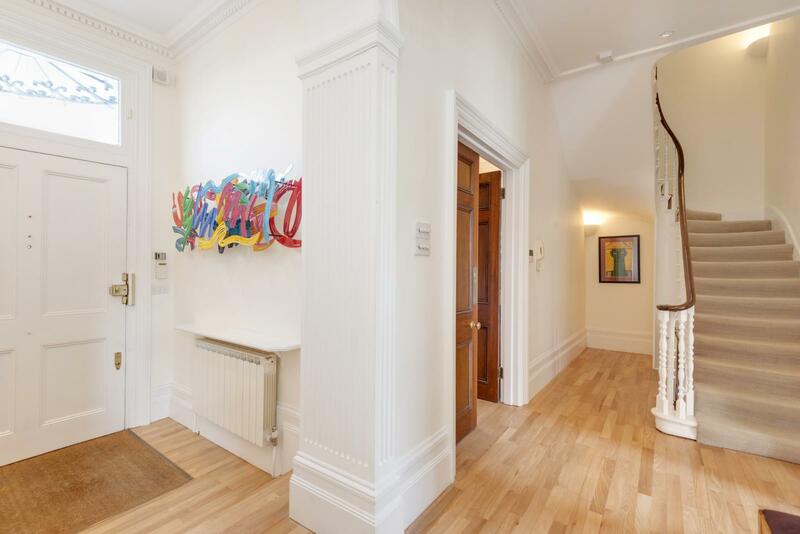 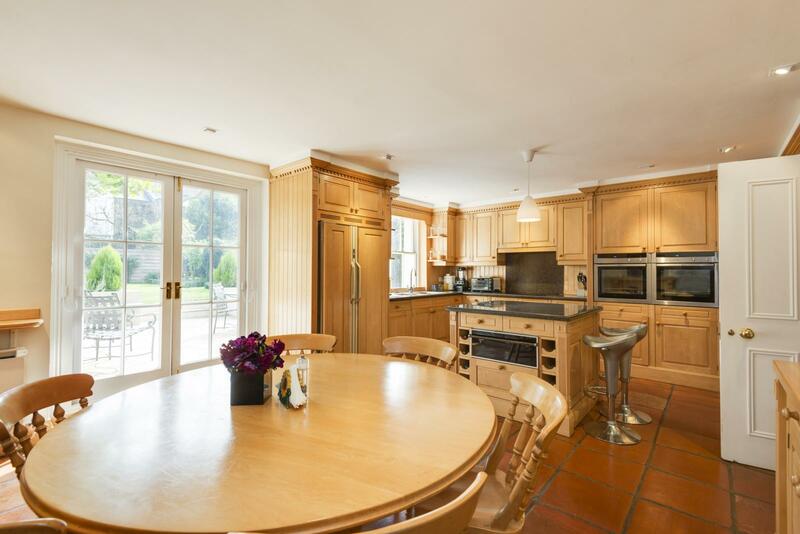 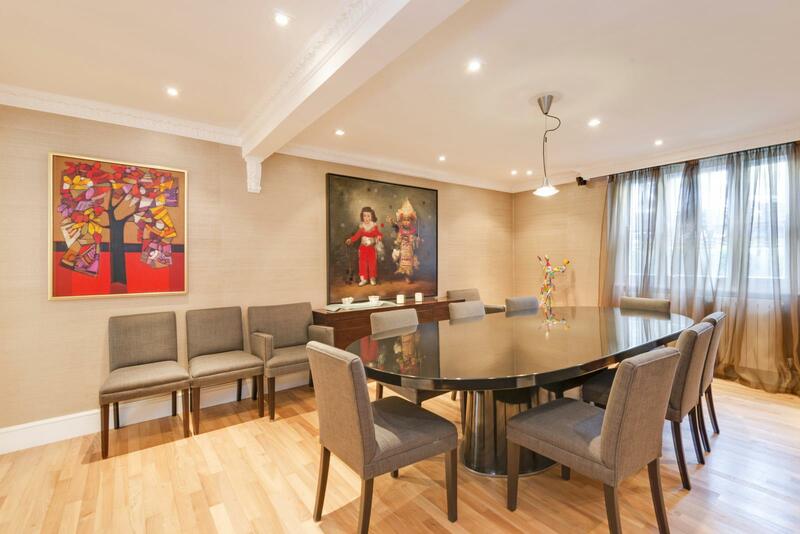 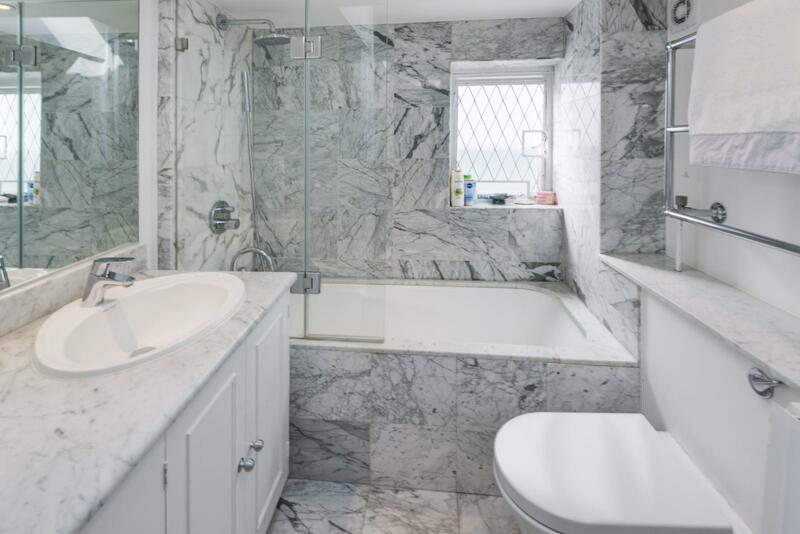 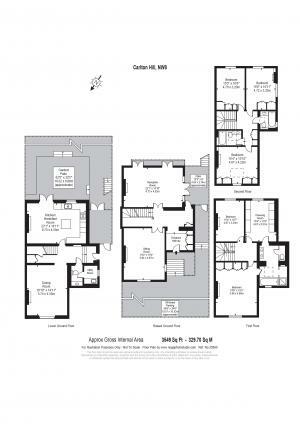 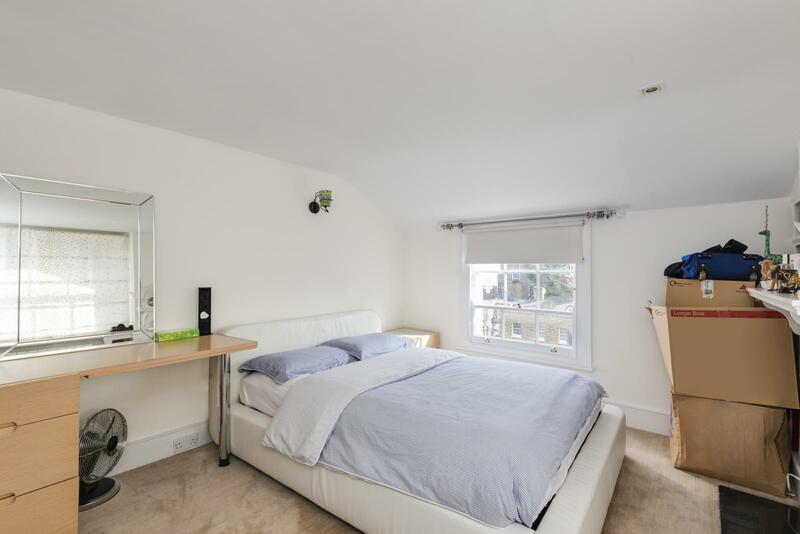 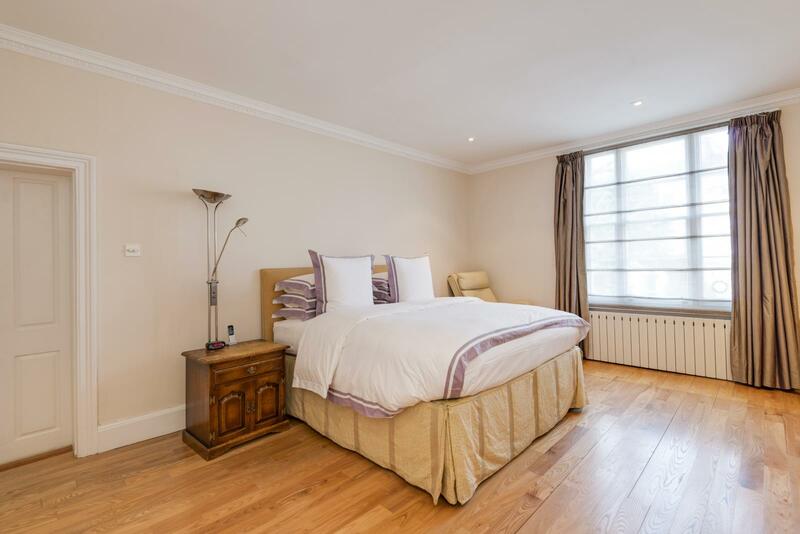 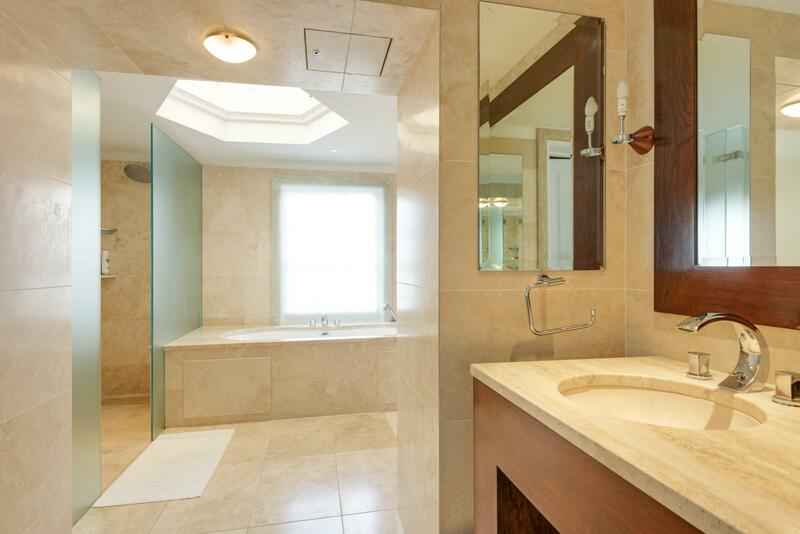 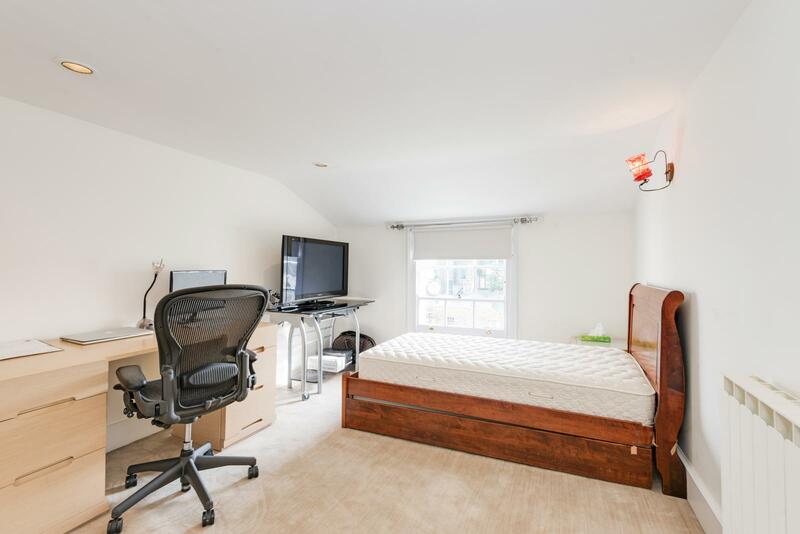 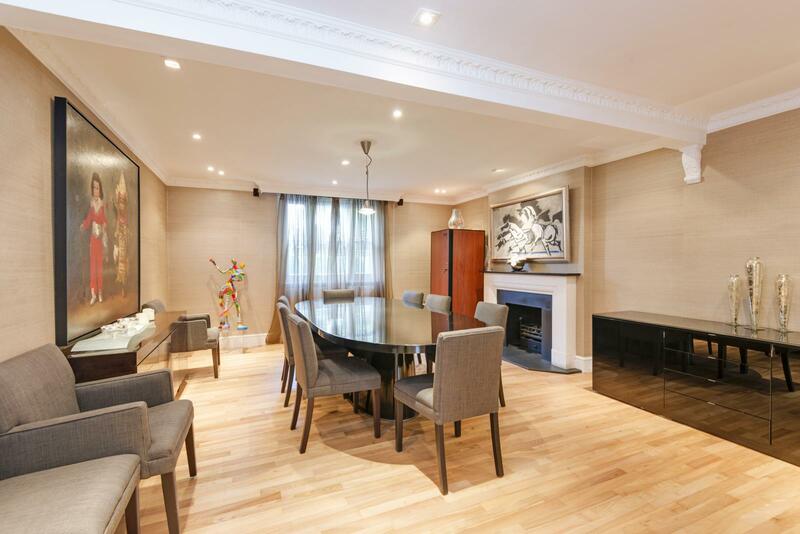 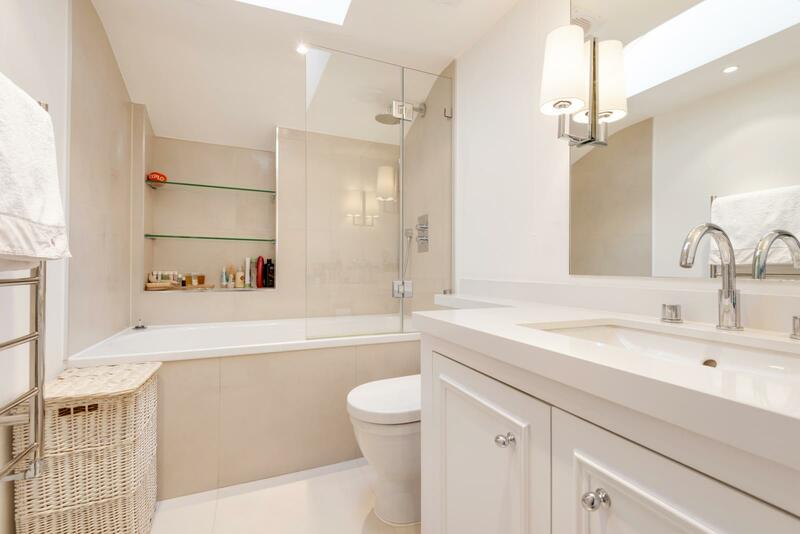 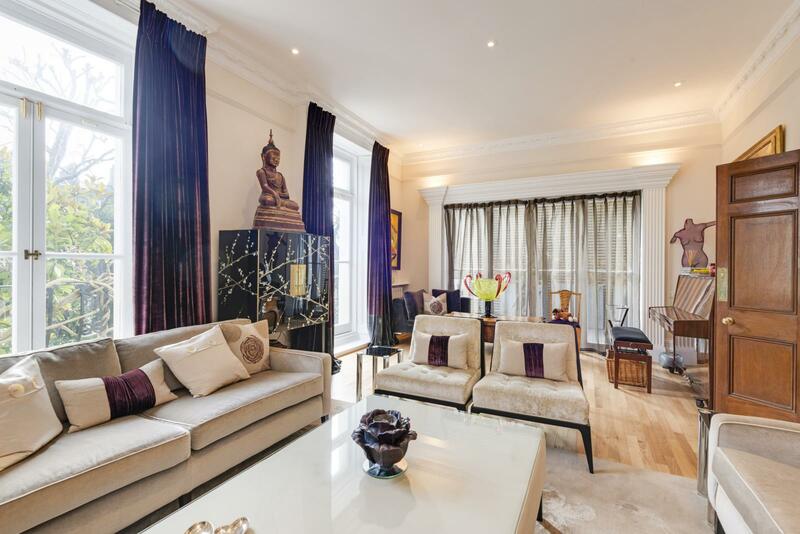 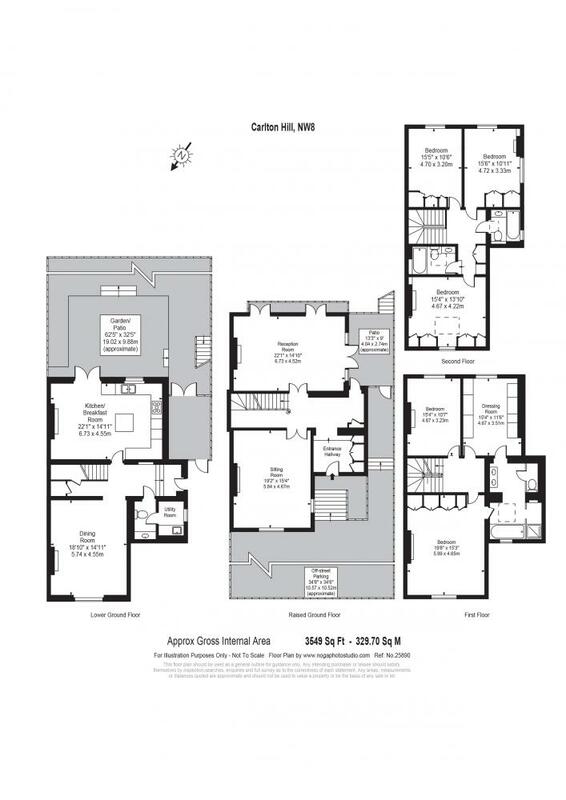 Offering elegant entertaining rooms throughout, this house makes an ideal family home. 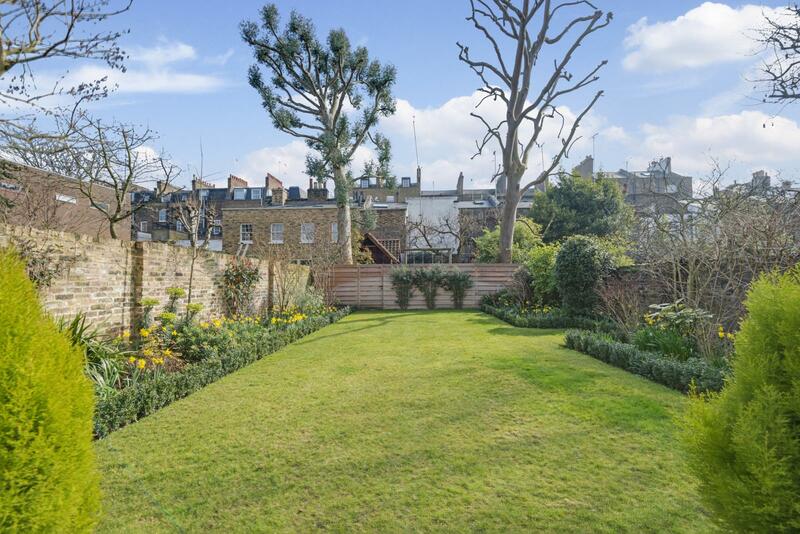 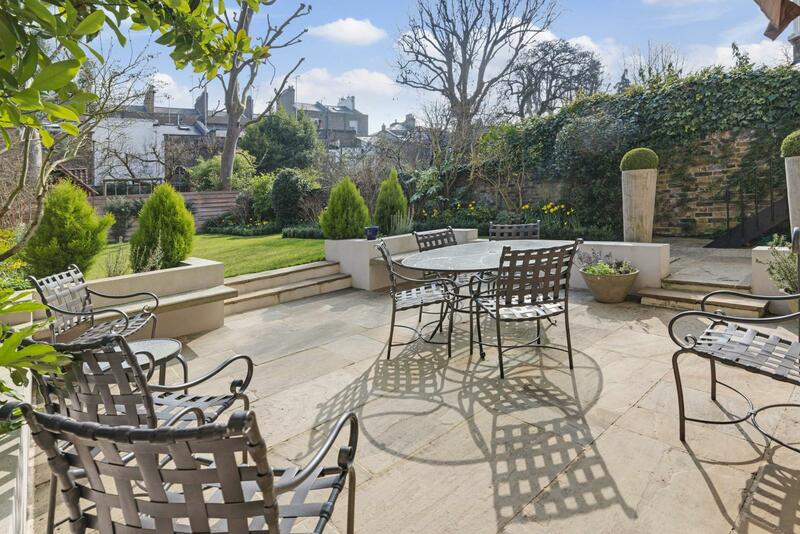 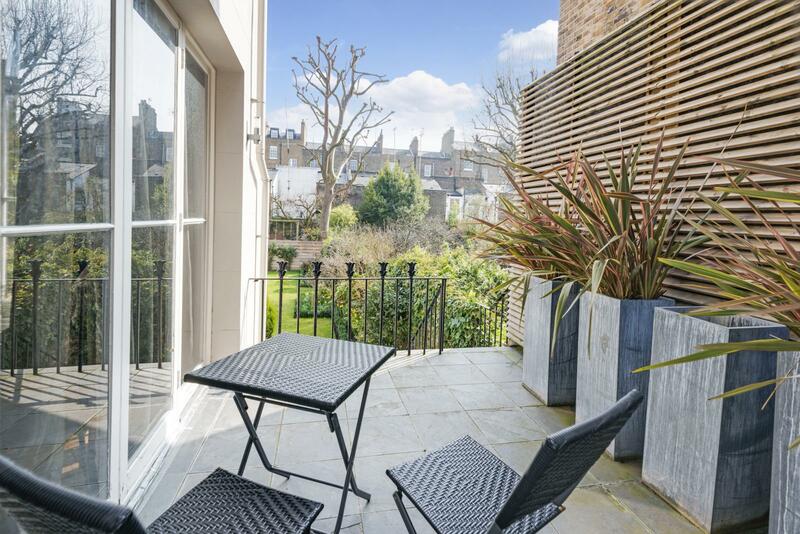 Externally, benefits include gated off street parking and a beautiful quintessentially English formal garden and terracing.